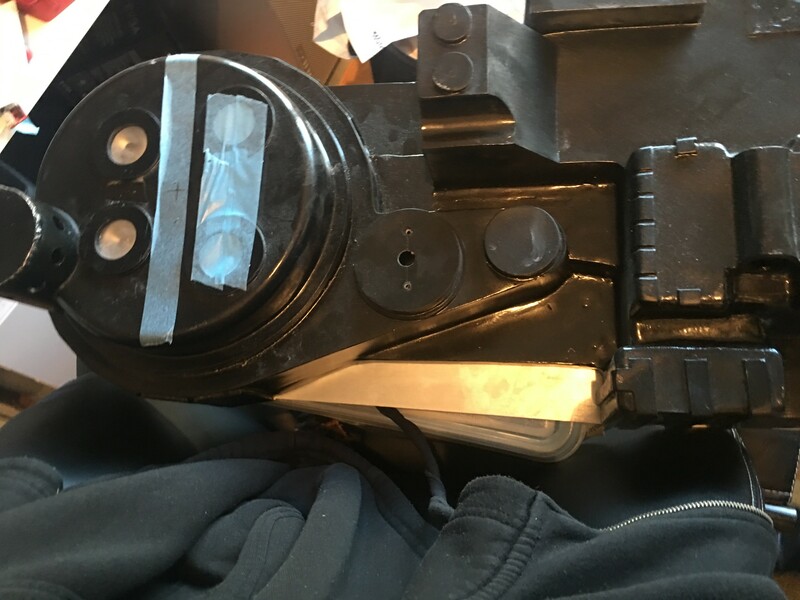 Ghostbusters Project: Like a glove! 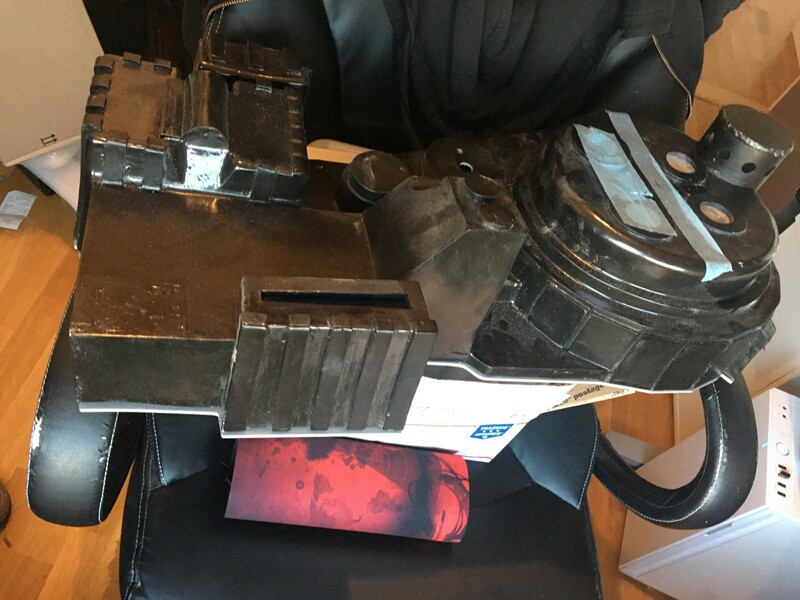 Home/Building, Ghostbusters, Ghostbusters Proton Pack/Ghostbusters Project: Like a glove! I had a friend of mine call up one of his friends, and .. well.. long story short, I received my laser cut motherboard today! 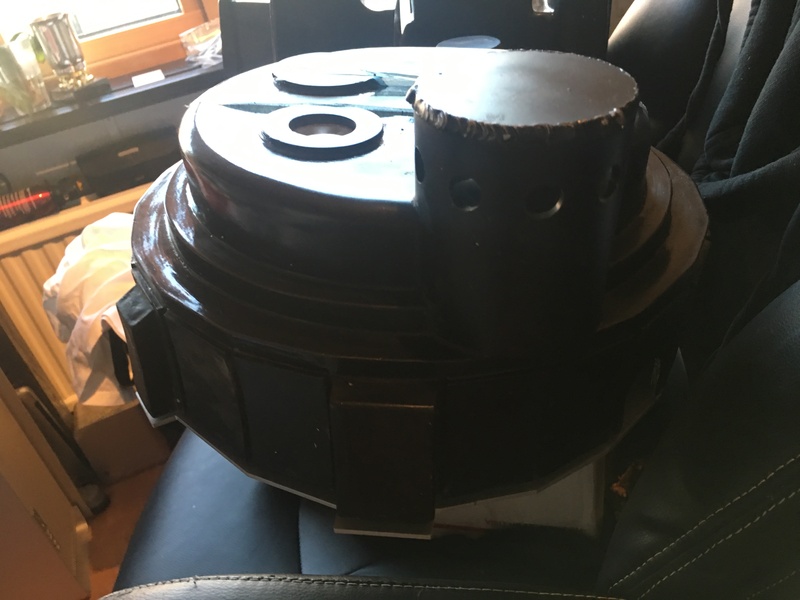 It was a bit unnerving as I had never really seen this fit my Nick-a-tron shell for real, but only printed versions on paper, taped together and done a few test fittings, and you never know if the people receiving the files will open them correctly or scale them differently. Turns out, it was spot on! It fits just perfect! Just like it should! 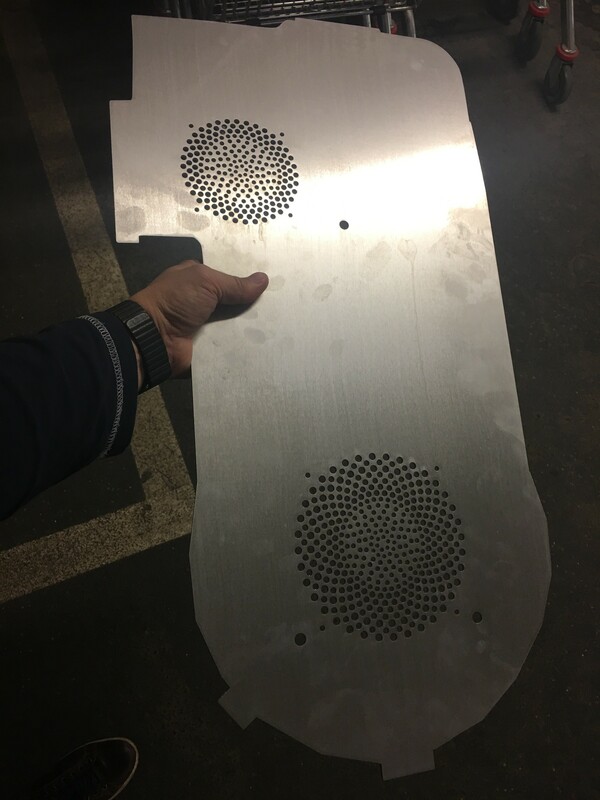 So, without further ado, if you too have the cravings for a nick-a-tron shell, and could use a step file to cnc or laser cut your own motherboard, here are the files. Please drop me a line of you use them. 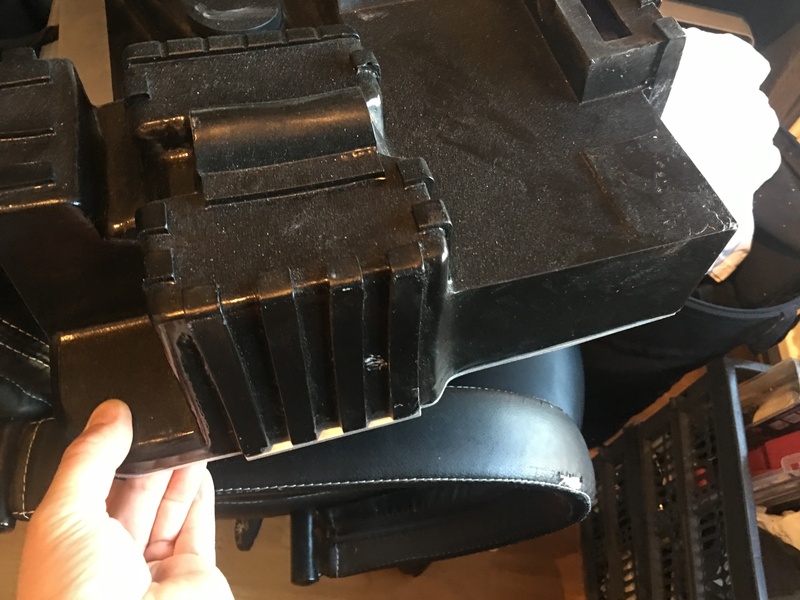 By micke|2017-05-22T23:52:24+00:00May 22nd, 2017|Building, Ghostbusters, Ghostbusters Proton Pack|Comments Off on Ghostbusters Project: Like a glove!